Documentation and collection of data and evidence required to support scientific analyses of root cause in the field and in the laboratory. Each scene and failure are unique. 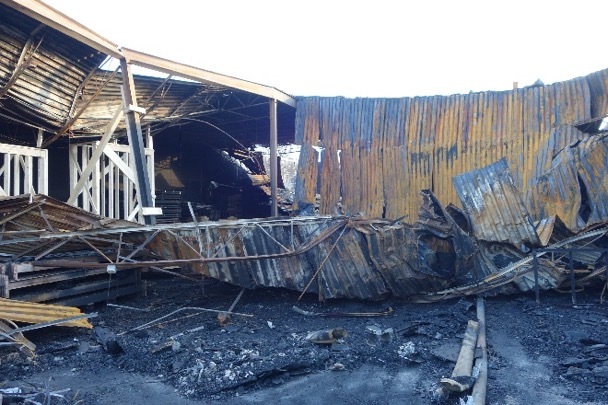 Fire and explosion loss investigations range from residential to industrial and marine, those involving or resulting from chemical products and processes, as well as heavy equipment and vehicles. FMRL has extensive experience in natural gas fires and explosions, flash fires from particulate solids to solvents and battery-powered device failures. Water losses range from homes to high rise buildings; resulting from improper materials to elevated pressures and from corrosion to improper installation; and representing the variety of materials found in piping and appliance components ranging from plastics to metals and composites. 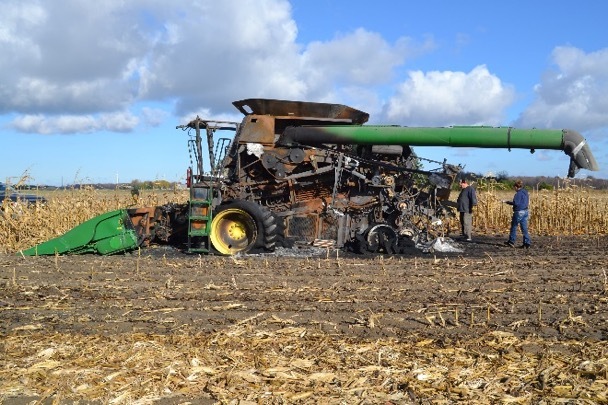 Other losses include chemical and thermal burn and personal injuries. FMRL has investigated residential, commercial, industrial, chemical plant, waste treatment, and metal recycling facility fires. 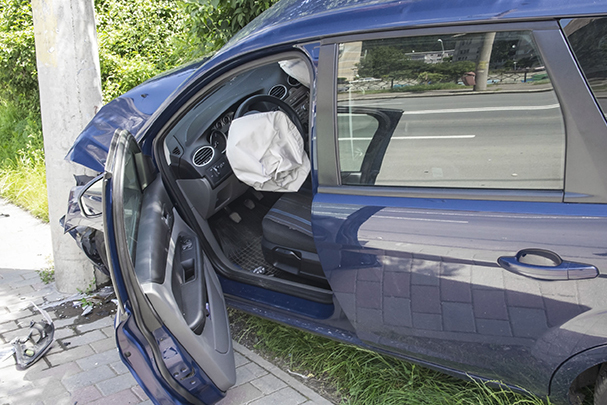 Marine and motor vehicle fires range from boat explosions to electric vehicles. Consumer products evaluated for fire hazards include wearing apparel, electronic devices and appliances, plastic for pallets and lithium ion polymer battery powered devices. Hazardous materials evaluation includes flammable liquids and solids, combustible metals, materials liable to self-heat, thermite mixtures, reactive chemicals and solid oxidizers. 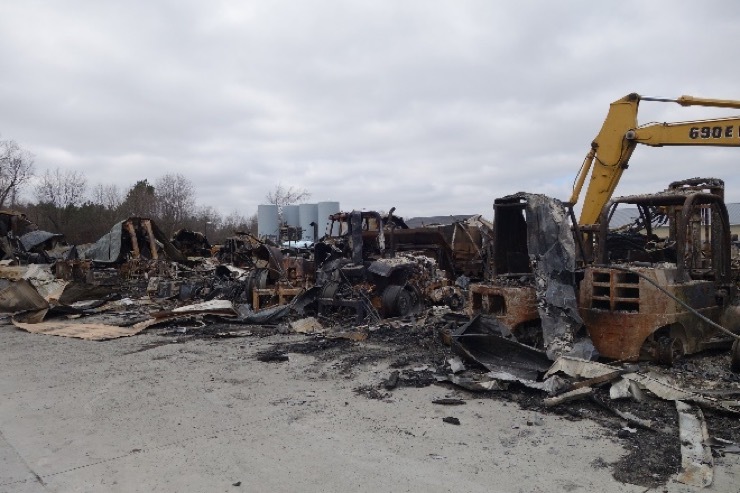 FMRL has investigated numerous natural gas, propane, hydrogen and ammonium nitrate explosions and gasoline vapor and combustible dust flash fires. 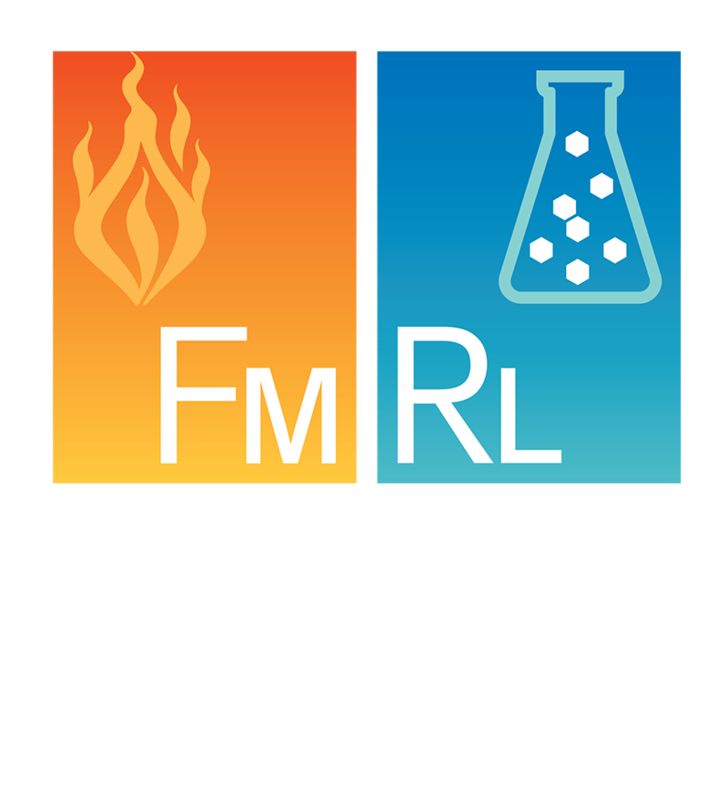 FMRL’s laboratory and burn facility are routinely used in fire investigation origin and cause hypothesis testing from scientific laboratory examinations to fire testing. Investigations comply with NFPA 921 Guide for Fire and Explosion Investigations, ASCE Guidelines for Failure Investigation and applicable ASTM Standards. In some cases, the release of water can cause as much property damage as fires. Materials science and failure analysis are key in the root cause analysis of water loss claims. FMRL has investigated the failure of reinforced-concrete mains; process piping; high-rise, school, hotel and residential water distribution piping and connections; fire protection systems — their sub-components, installation and maintenance; as well as various appliances (boilers, dish washers, water heaters) and their subcomponents. The release of water into a structure can occur as a result of: improper installation; corrosion ranging from pitting to ESC and dezincification to SCC; design defects ranging from casting defects to defective microstructure; fraud; exposure to elevated pressures from utility work or exposure to freezing temperatures; electrical faults and anomalies; the effects of heat and fire; and wear-tear. FMRL has amassed a database of water loss root causes and related data. Water loss investigation methodologies follow ASCE Guidelines for Failure Investigations.